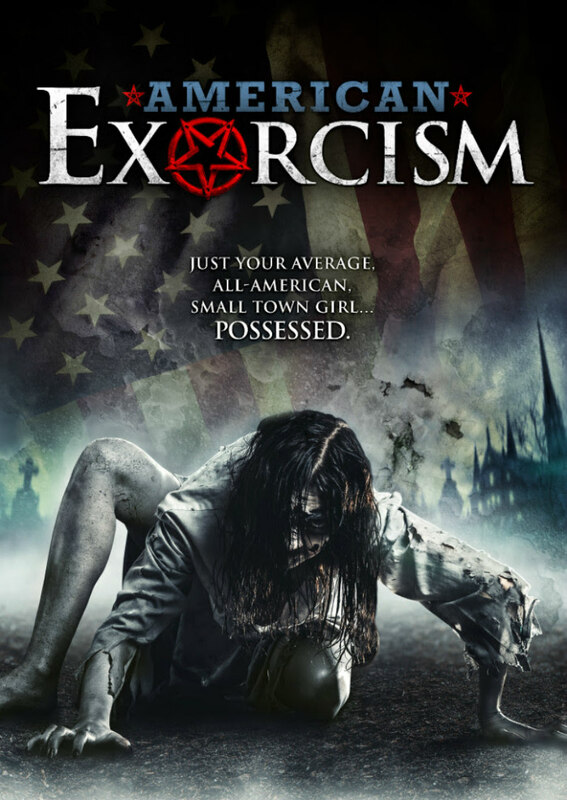 An exorcist's daughter becomes possessed by a demon previously responsible for the death of his wife. Another exorcism film to grace our screens, American Exorcism is written and directed by Tripp Weathers, and is of course, you guessed it, about a demonic force who won’t stop interfering with the life of our main protagonist, Damon (Michael Filipowich). The story begins when Damon plans to do one last exorcism with his exorcist friends when the demon decides to possess his wife. A huge fight sequence breaks out and his wife sadly passes away, leaving behind their eight-year-old daughter Caroline. Fast forward 10 years - Damon has grown some hair, and we find out that he left his daughter and hasn’t seen her since the incident. Damon seems to have moved on with his life until his former best friend visits him with the unwelcome news that his daughter is approaching her eighteenth birthday and the demon that haunted Damon’s past has taken over her body. The exorcism genre is so heavily recycled that it’s difficult for a film like this to be completely unique, and American Exorcism unfortunately isn’t. It is however watchable, and there are elements of this film that I enjoyed. The acting is professional and the actors really do all their characters justice, especially Kate Tumanova, who plays the older Caroline. Although not unique, I did quite enjoy the plot and it is very well structured. There are some extremely well-made scenes in the film, which did give me slight chills. With me being someone who is desensitised to horror films, I think this is quite an achievement. As with many other low-budget horror films, the main problem with this film is the special effects. I’ve genuinely seen filters on Snapchat that would make you look more realistic than the effects on the possessed humans in this film, and it honestly gives it a cheap feel. The practical effects are good, and I wish the film had stuck to that approach. The demons in the film look like zombie type creatures, which is rather strange and I don’t think sticks well to the theme of the film; it’s just not how I would imagine a possessed human to act or move. There is however a scene in which Caroline does a creepy crab walk, which really made me feel uneasy. In this day and age, I need something new and exciting in terms of horror, and this certainly didn’t do it for me. I’m waiting for the day where a film about exorcisms takes my breath away. It's not my favourite horror sub-genre to begin with so I’m a pretty tough person to crack in this regard. I saw elements of greatness in American Exorcism, which is a true shame as overall it really isn’t that great. American Exorcism is on VOD now and DVD August 1st.